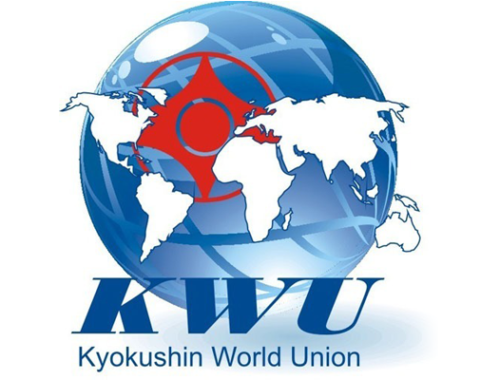 You searched for 1st kwu - Time to be United! Here is report for the 1st KWU European championship which was held June 3-4 in Belgrade, Serbia. 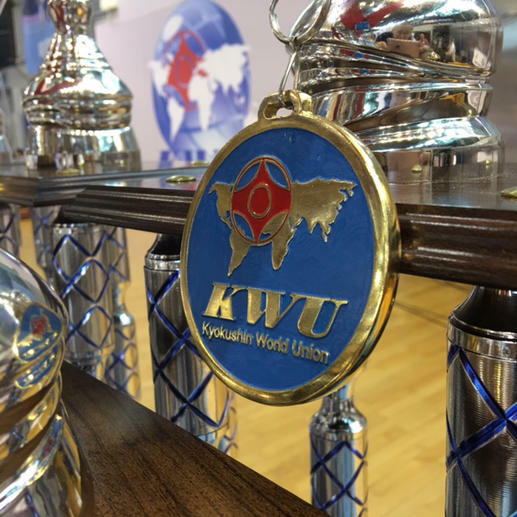 KWU: We share with you full names and numbers from this first kwuEuro and again send our gratitude to all participants: fighters, coaches, judges, officials and staff, senseis and shihans for the amazing Kyokushin event. Time to be United and see you soon. Osu! 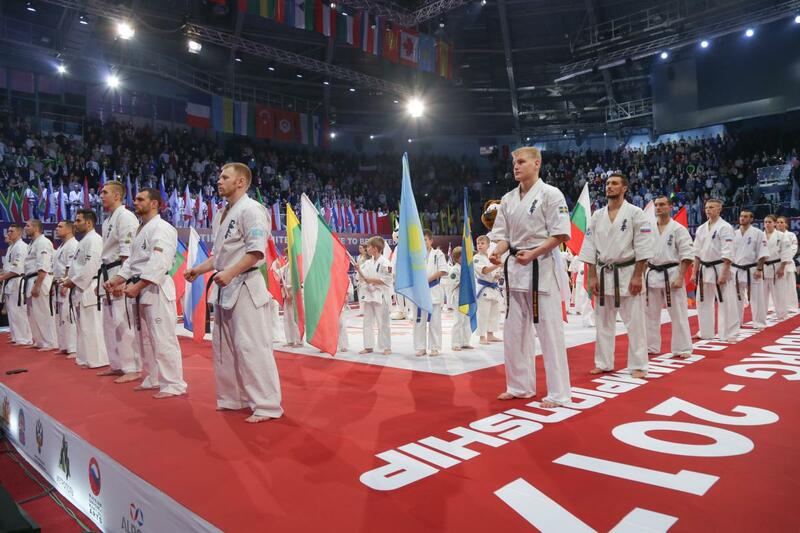 for men and women in weight categories will be held in June 11th – 12th, 2016 in the capital of Serbia, Belgrade. 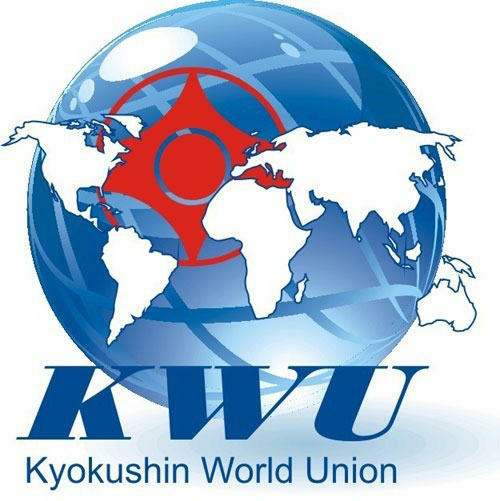 and Kyokushin World Union the 1st KWU European Championship in weight categories. 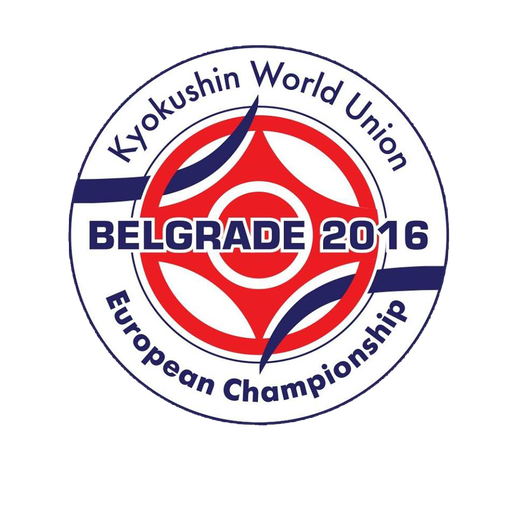 Championship will be held in June 11th – 12th, 2016 in the capital of Serbia, Belgrade. 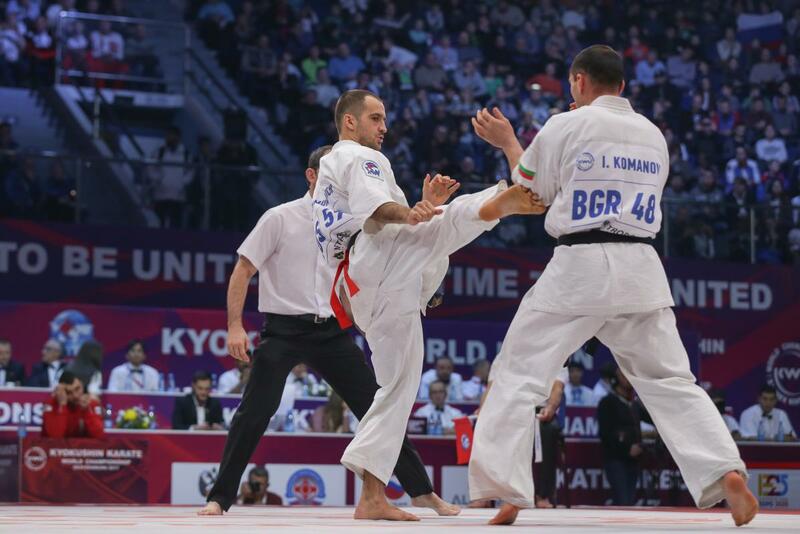 The Supreme Judge of this tournament will be Ramil Gabbasov (Russia). 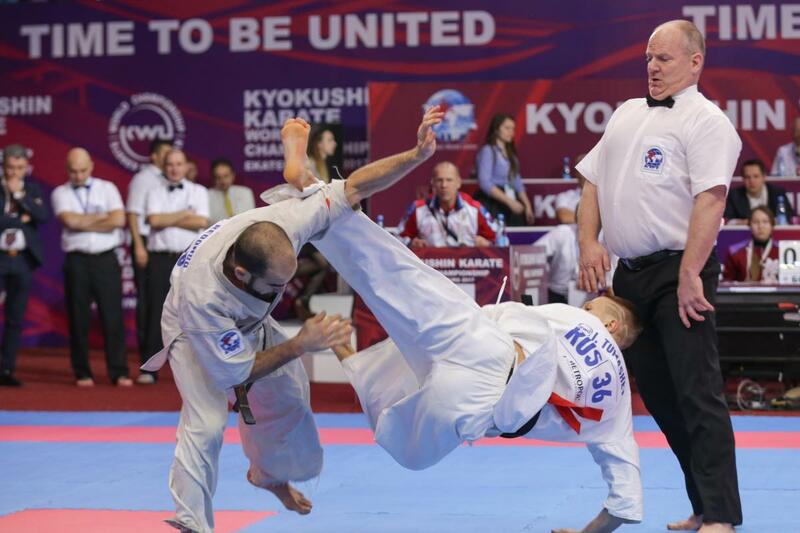 The Provision of the 1st KWU European Championship in weight categories will be published soon. По инициативе Болгарской Федерации Каратэ Киокушин и Всемирного Союза Киокусин будет проведен первый Чемпионат Европы KWU по весовым категориям, который состоится в столице Сербии городе Белграде 11-12 Июня2016 года.